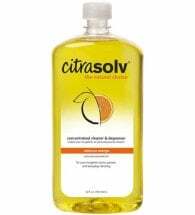 Five times more concentrated than most brands! 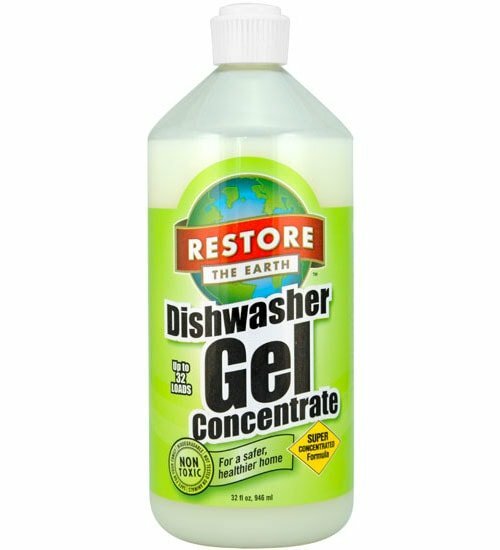 Restore Automatic Dishwasher Gel removes food deposits and grease from dishes, glasses, pots and pans. 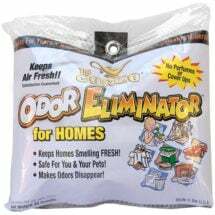 Water spotting is virtually eliminated without the use of phosphates. Quart concentrate washes up to 32 loads of dishes. 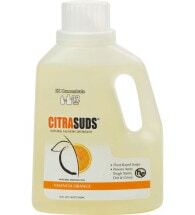 Use 1 oz per dispensing cup. 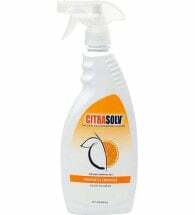 Ingredients: A natural blend of low foaming plant based surfactants (from soy, coconut, palm kernel oil, or corn), enzymes, citric acid (from corn), other non-toxic ingredients.